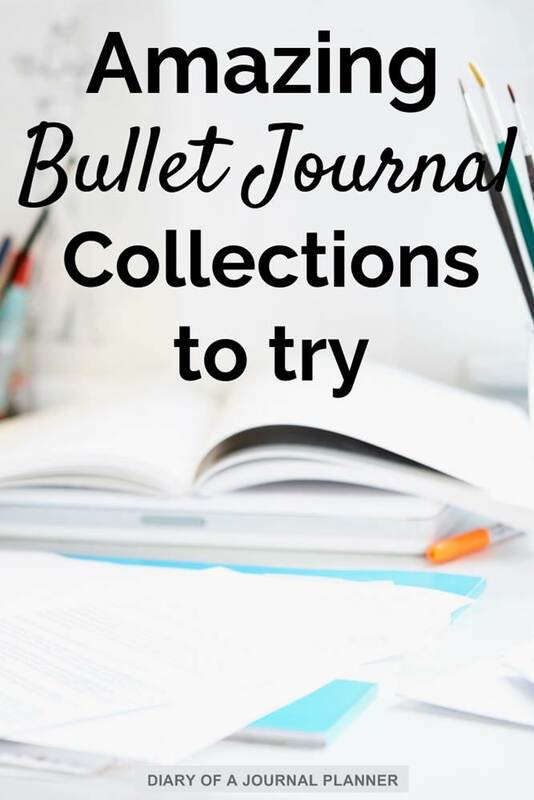 Following our bullet journal guide information, today I want to talk about the Bullet Journal Collections. 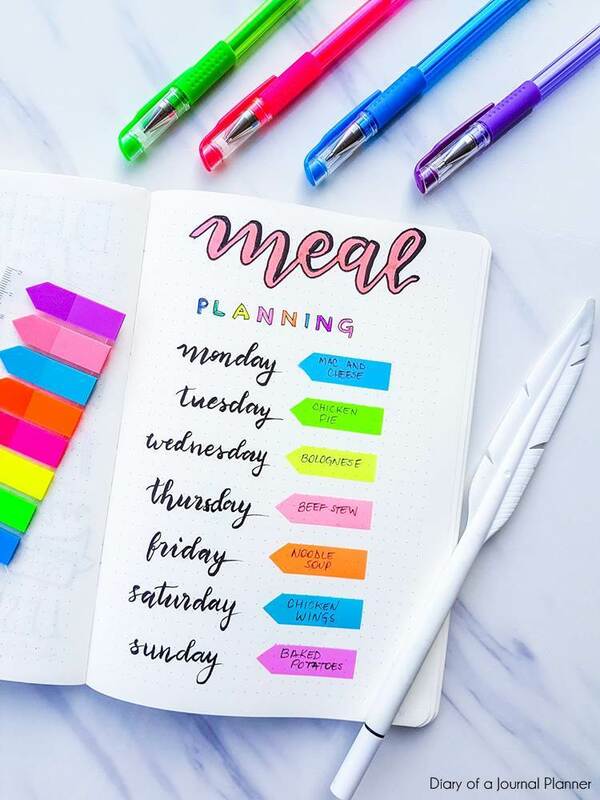 The term might seem a bit confusing for a bujo newbie but it is essentially a collection of related data from a particular topic. 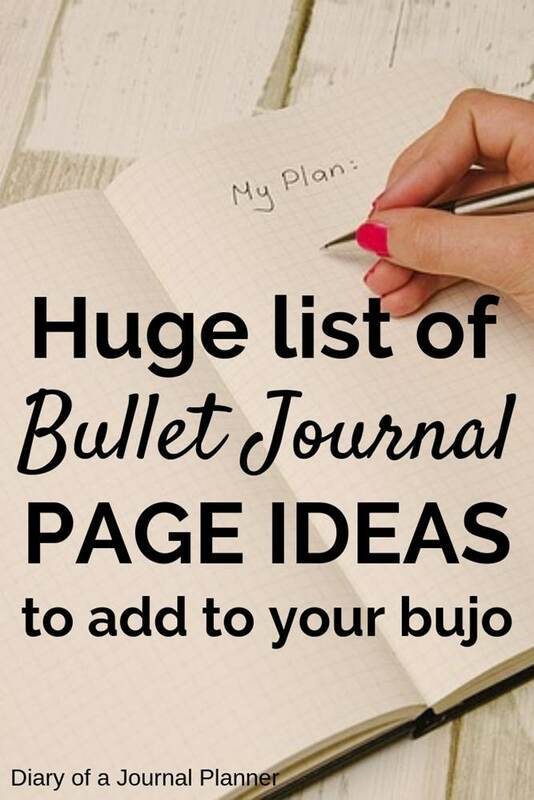 I have loads of bullet journal list ideas below plus more detailed explanation about bujo collections, so keep reading! 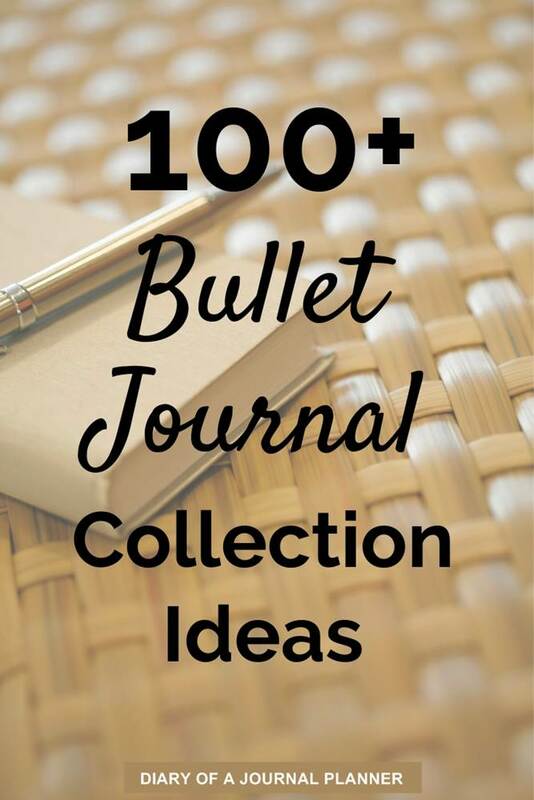 Bullet Journal Collections – we are talking about it in this post! Just check the links above if you are interested in any particular post of this series, otherwise let’s get started with the bujo collection ideas. 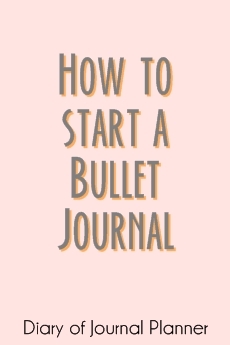 What is a Bullet Journal Collection? If you are new to bullet journaling maybe you don’t know what exactly a bullet journal collection is. 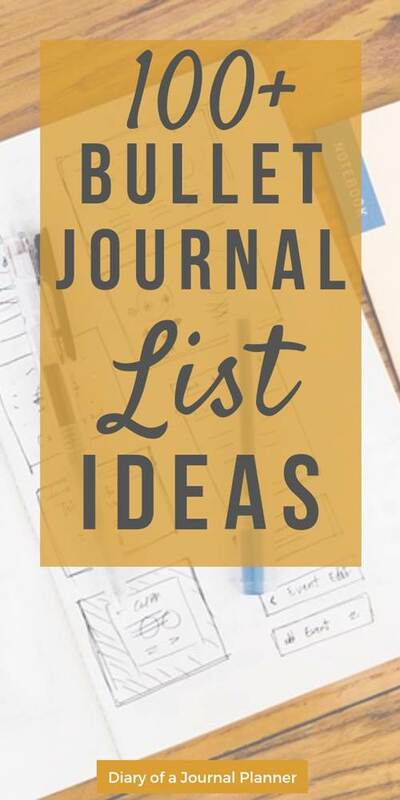 Simply put a collection is a just a bunch of related ideas grouped together, like bullet journal inserts, and they can be in any form! It could be a list of things you plan to do, places to visit, things to buy, stuff to try, your future log… The list goes on indefinitely. It could be literally anything! 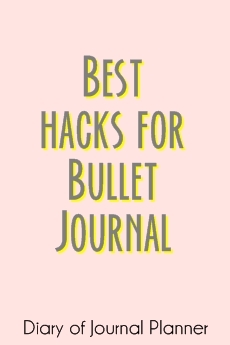 Regarding the bullet journal method some collections are inherited to the system, such as you daily and month logs, and most people use them. 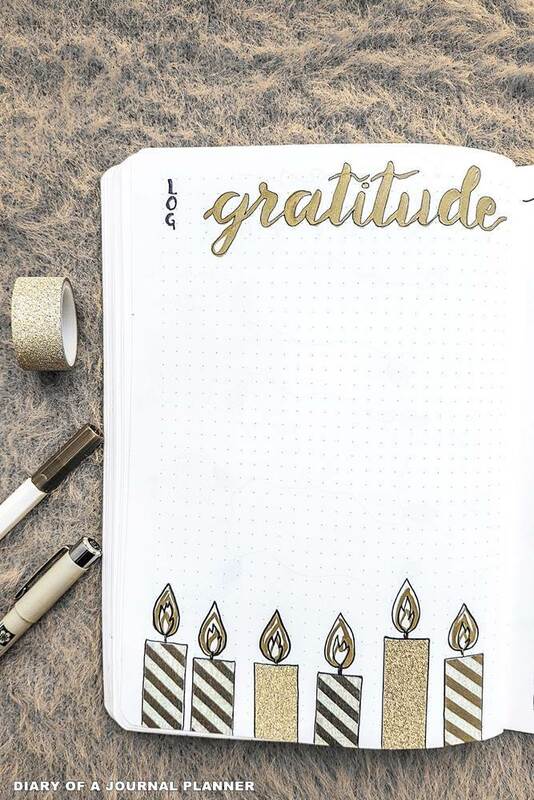 Every log and entry in your bullet journal is a collection – because they are groups of related things. However, we have also the Custom Bullet Journal Collections. These are collections that people make based on their own interests and needs. It is pretty much anything else other than your bullet journal calendar pages. 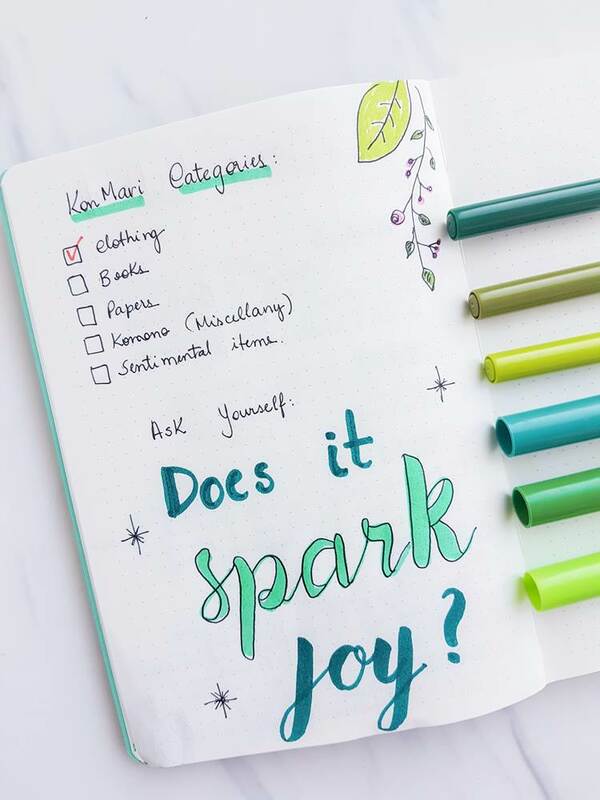 For instance a person may add bullet journal collections such as cleaning tasks, books to read and bucket list destinations. Another person may have collections such as date night ideas, movie watch collection and home improvement spreads. 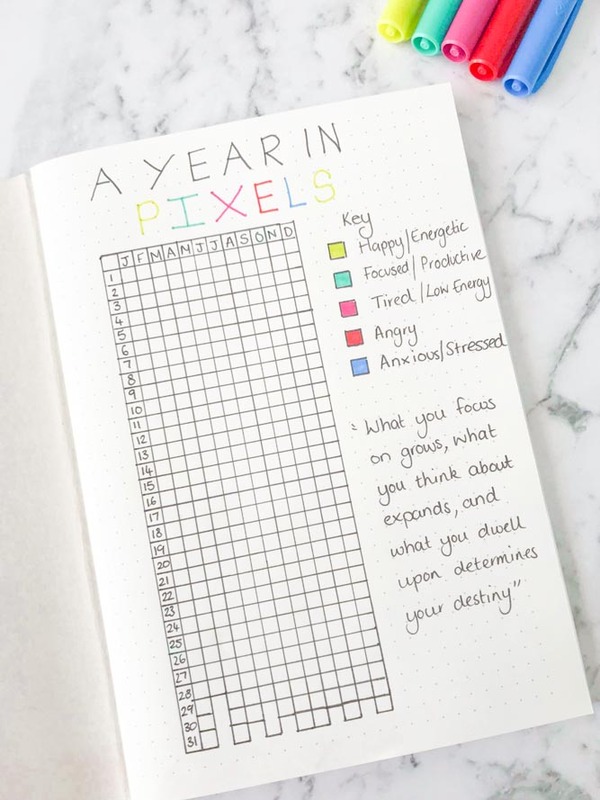 Your bullet journal collection spreads will be a reflection of what you need or want to track. As I mentioned above, collections in bullet journal can be anything! 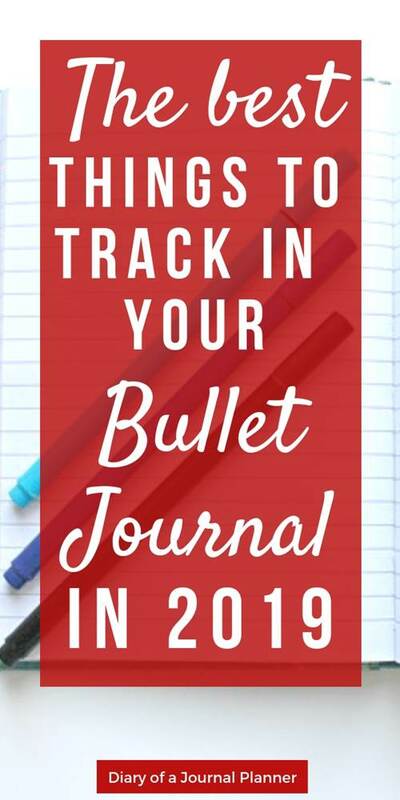 However I have a comprehensive list of bullet journal pages and habit tracker ideas that will help make your own custom collections. I have separated them in different categories so you can browse through your interests. I hope you enjoy ti! So, I hope you liked this list of journal planner ideas. Tell me, what are your favorite bullet journal collections?